For manufacturers who deal with small batch runs, the T2811 prints and serializes labels for later application to the package surface. Running PCE Line Manager, the T2811 can commission and decommission serial numbers for Track & Trace applications. 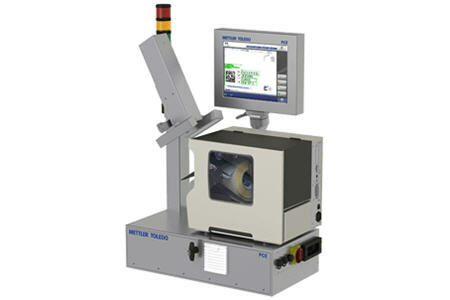 As labels are printed, an integrated camera verifies all information is present and correct. Defective labels are marked for disposal.